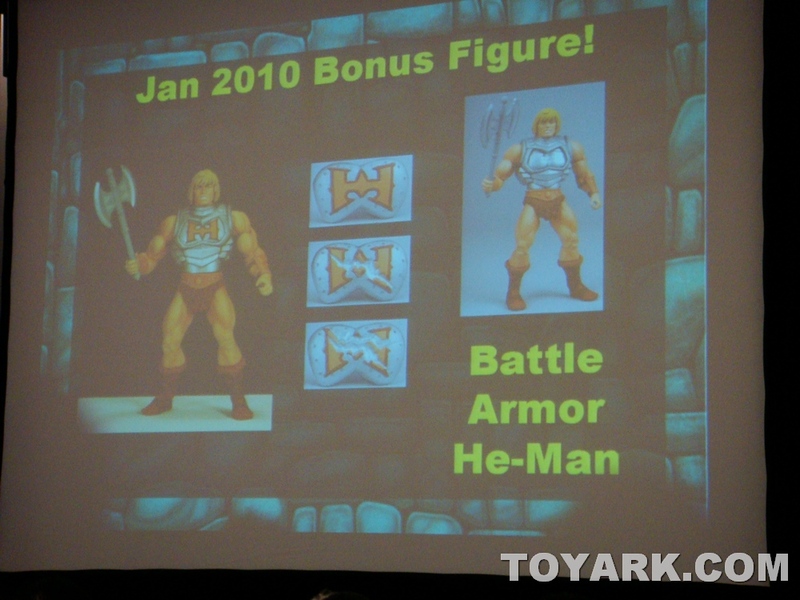 Mattel continues to knock the ball out of the park with their Masters of The Universe line sculpted by the 4Horsemen! 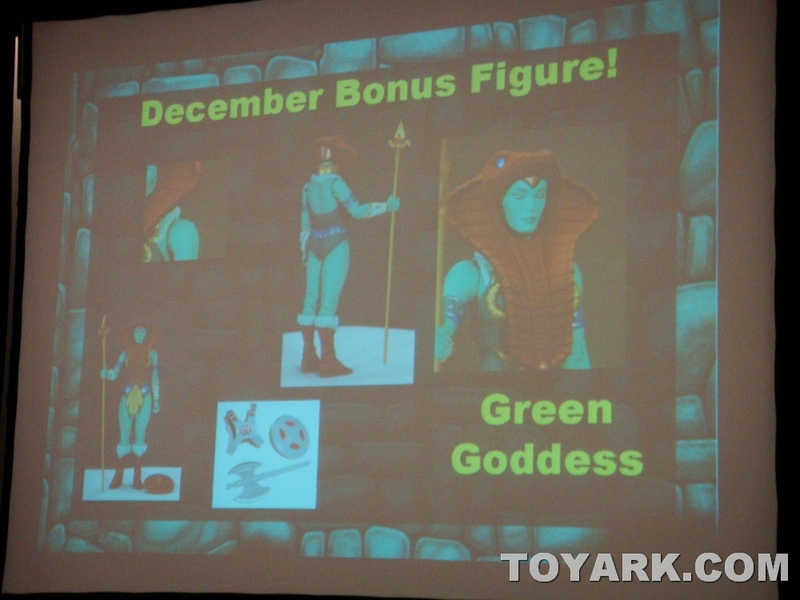 New figures will be available each month (also available by subcription), with bonus figures in select months! 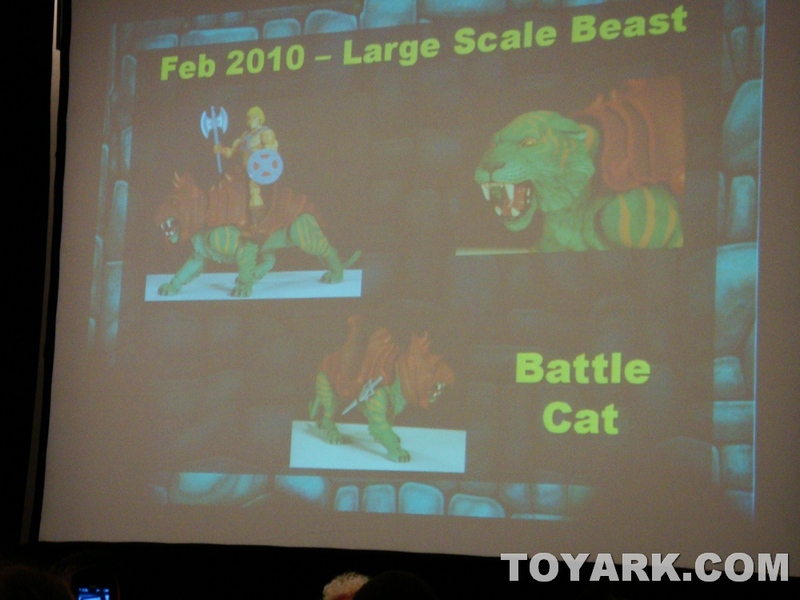 Reissues and repaints, oversized assortments including Battle Cat, and army builder 2 packs, with various pricepoints dependent on size! 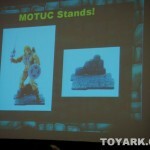 Battle stands will be available in Spring. 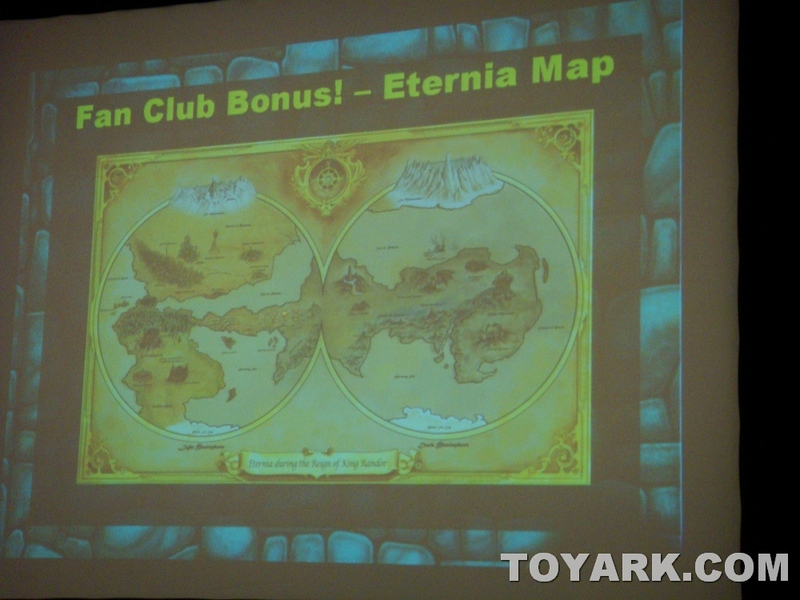 Accessory packs will be available, one per season. Our Team in San Diego continues to line up stellar Panel Coverage for us! 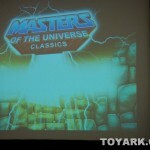 Today, starting at 1:00 PST (4:00 PM EST), we'll be bringing you Live Coverage from the Mattel Panel! 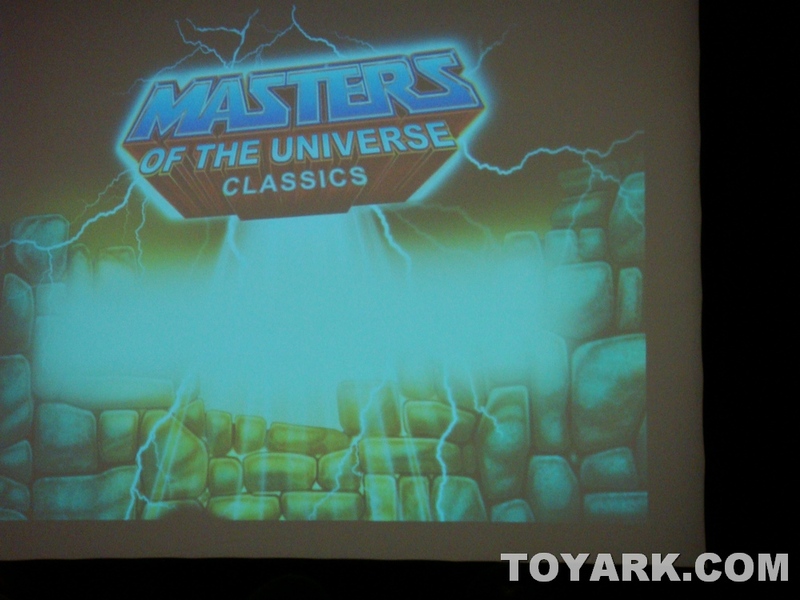 Masters of the Universe Classics, Ghostbusters and More!� Are you a Mattel Matty Collector? 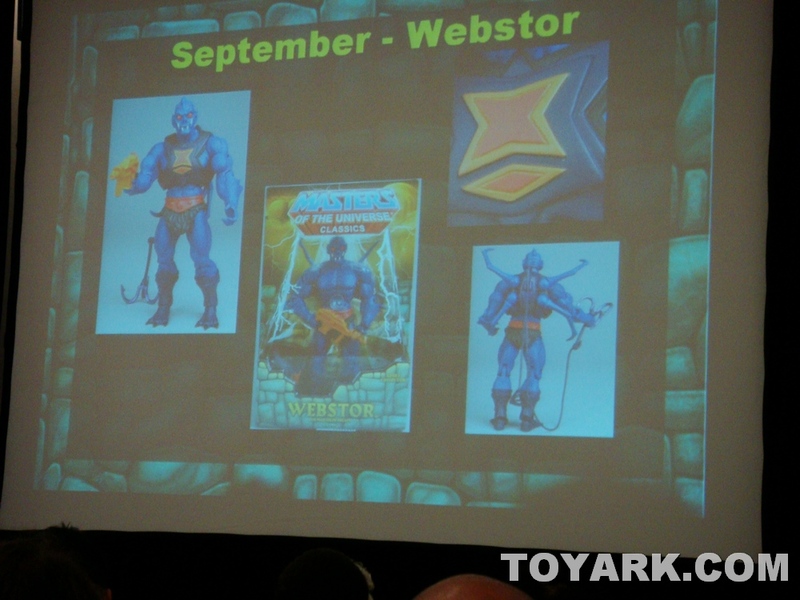 Last year at Comic-Con Matty Mattel announced a new website to sell collector toys straight to fans around the world. 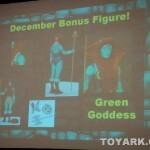 This year find out the latest information on your favorite Masters of the Universe Classic, Ghostbusters, DC Universe, and other exciting MattyCollector.com exclusive product for 2009 and beyond! Panel includes an insightful Q&A with Mattel toy designers Bill Benecke and Terry Higuchi, as well as Mattel marketing brand Manager Scott Neitlich (AKA "Toy Guru") and special guests The Four Horsemen. As an extra bonus, Matty, the original Mattel Toy Guru, may even make an appearance to reveal a major announcement about a new line available nowhere else! Don't forget, we'll have pictures from the panel later on today! 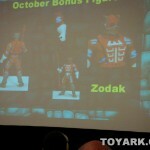 I'm anxious to see pics of the Ghostbuster figures. The packaging with Stay Puft is pretty cool. Definitely want to see the 6inch figs. 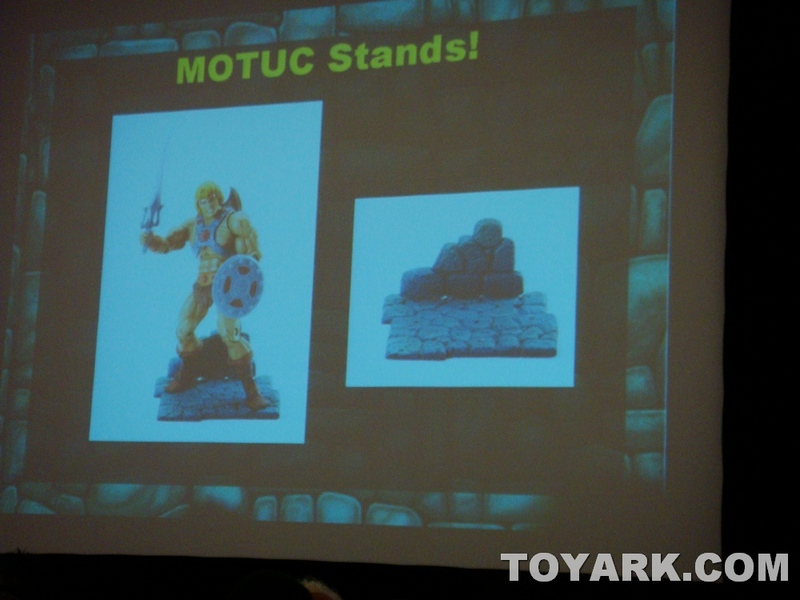 Tons of great new info for MOTU fans, wow. 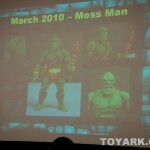 MOTU Panel Images up NOW! 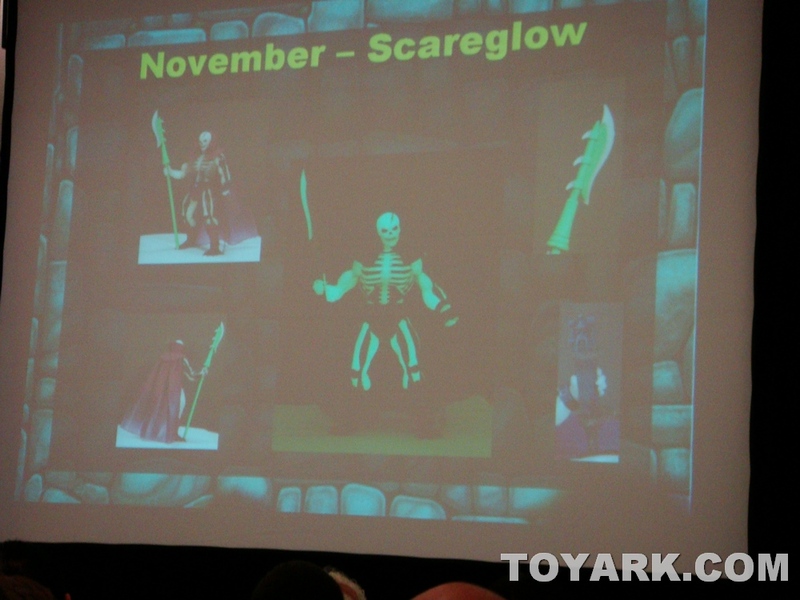 Scare Glow, Adora & Trap Jaw! Man I will be playing catchup with this line next year. 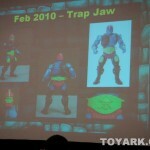 Scare Glow and Trap Jaw are the ones I'm most excited about, along with Tri Clops. I'm going to have to get into this line. Any specifics on the reissues? I'm all over the Ghostbusters line. Likewise! 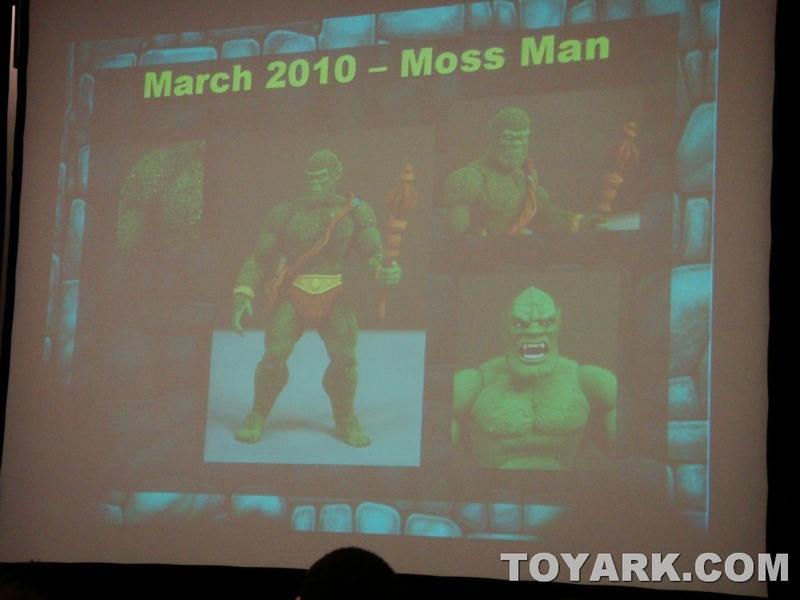 I'm also geeking out over Moss Man and Wun Dar! 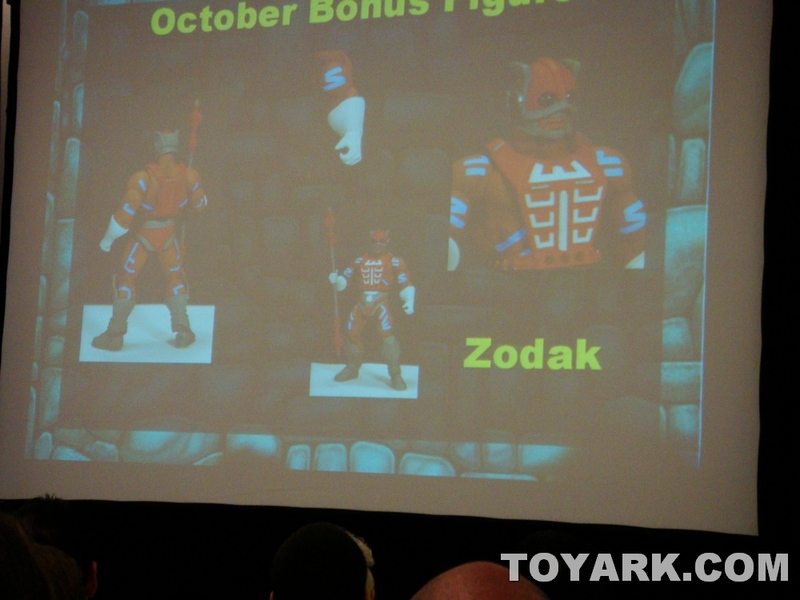 Who would've thought we'd get the wonder bread fig! 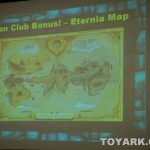 Other than what was discussed during the panel, not that I'm aware of. Our team will be giving us more feedback from the Panels later this evening, so I'll be sure to ask that question. 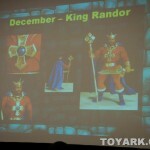 Re-Issues will be done as re-paints. Thanks for the clarification, man! Man lots of cool stuff there. 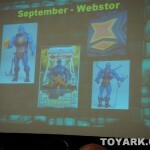 This question may have already been answered, but will these be released at mass retail? No Sir. 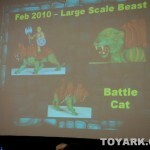 You can purchase them from MattyCollector.com. They're going to begin a subscription service soon which will automatically ship the current month's figure (according to how many you ordered) directly to you rather than playing the F5 game on the morning of the announced figure sale. It's continually getting harder and harder to only make TF purchases! SRSLY...I can haz sekund Job? Took the words right out of my mouth. 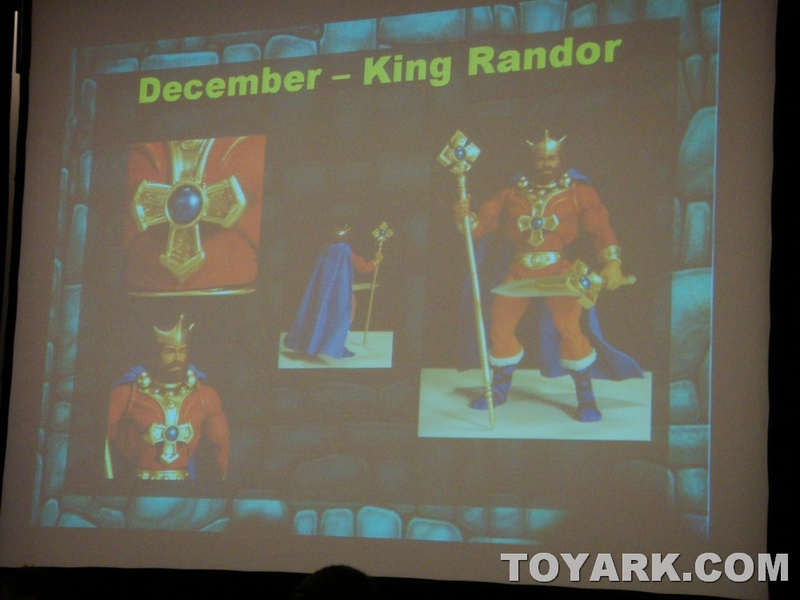 And just like the Godfather with some toy lines, just when I thought I was out, they pull me back in! You'll be paying a pretty penny then,the Egon figure sold out in 2 days,I'm a member on the largest GB message board,there were a crap load of GBFans watching the site waiting for them to go on sale,and some wound up not getting Egon,myself included,because they sold out,luckily someone bought an extra and I bought it off of them. Egon is popping up on ebay but he is fetching upwards into the $50 price range for a freaking $20 toy,so goodluck catching up on them my man.